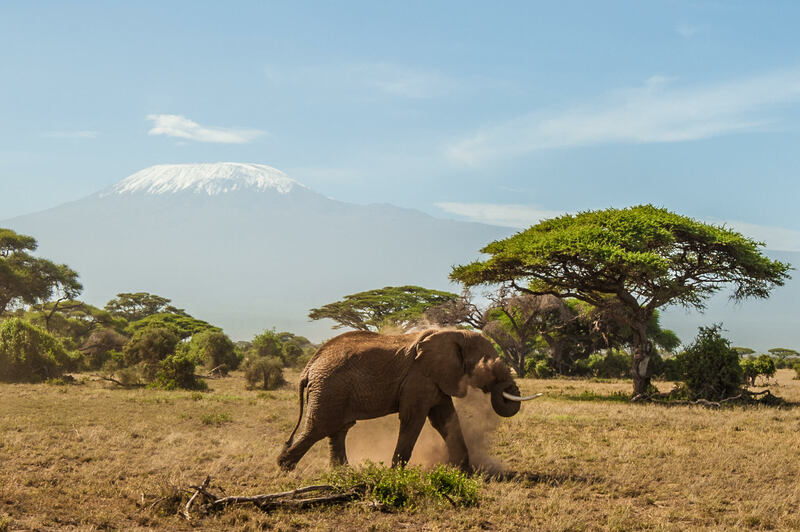 Amboseli is famous for its elephants. Its famous among wildlife photographers for the iconic images of a huge tusker poised magnificently in front of Mount Kilimanjaro. While this is every visitors dream sighting, the mountain is mostly shy and hides behind clouds. And when the peak is clearly visible, you need the incredible good fortune to not just have an elephant in front of you but also the right angle to get the perfect picture. This one does not qualify as iconic, but its the closest to the required combination of circumstances I have managed in multiple visits! 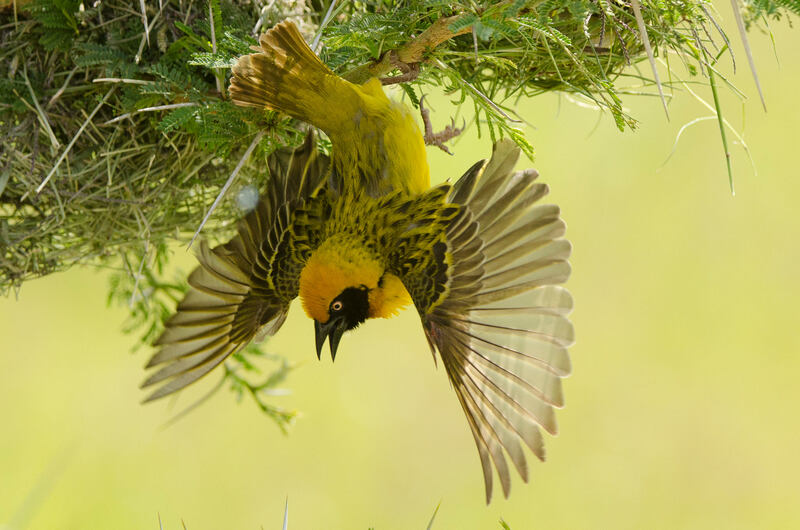 And while waiting for the perfect shot, don’t ignore the incredible variety of birds – especially in summer. we identified 35 species over two days and there were at least as many that we did not, if not more. Never mind actually getting to photograph these colorful winged beauties.